This post has been brought to you by the Arlington Convention &amp; Visitors Bureau. All opinions are mine. 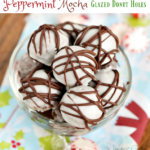 We love holiday events, but are always unsure about the best ones in our area, and if they are even family friendly. 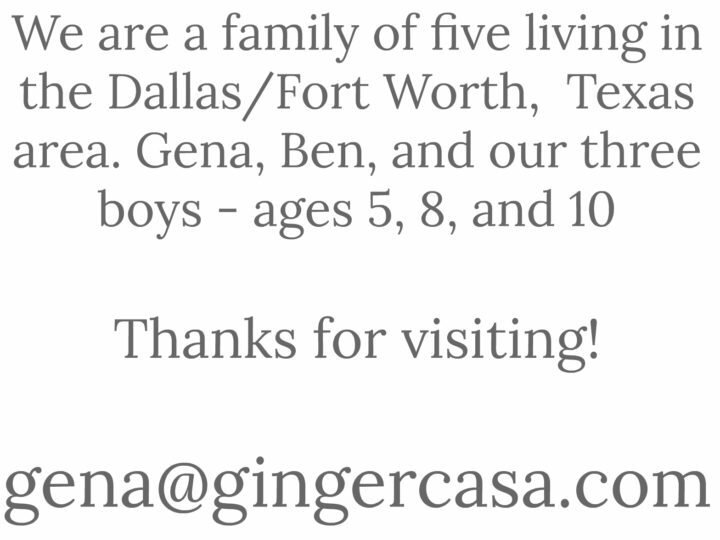 This year we will be attending the Texas Christkindl Market in Arlington, TX and here's why! First of all, the event is free and parking is free. It's not a gamble to if your family will like it and if it's "worth it," because you only spend what you want to spend. 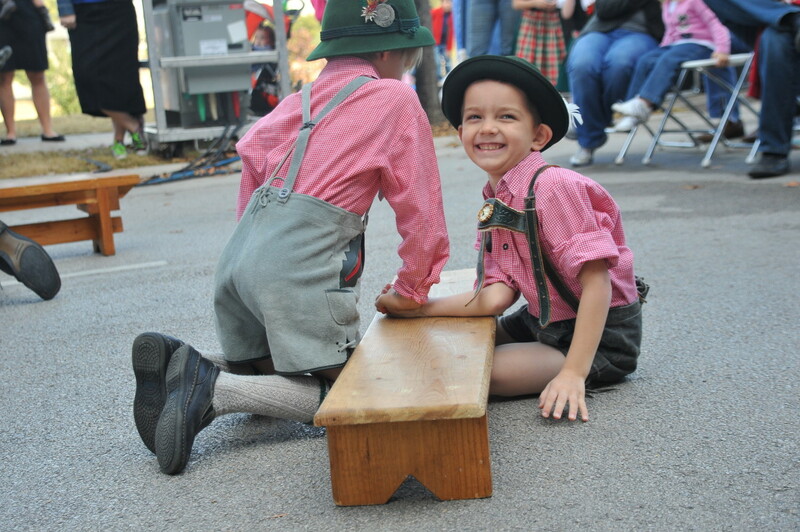 It's an open air market where you can shop for gifts and holiday decorations, enjoy German cuisine, holiday beverages, live entertainment, events for the kids, and much more. 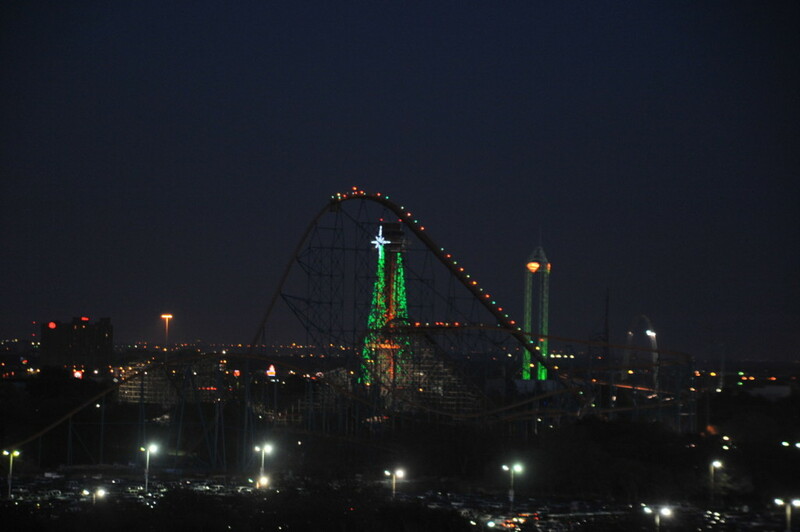 2015 is the fifth year of the Christkindl Market Arlington TX. It is nestled right beside Globe Life Park in Arlington and one of the largest open-air markets in the Southwest. Guests can shop for traditional handcrafted gifts and collectibles, straight from Germany, like exclusive Käthe Wohlfahrt merchandise and designs from the iconic Rothenburg ob der Tauber Christmas Village. 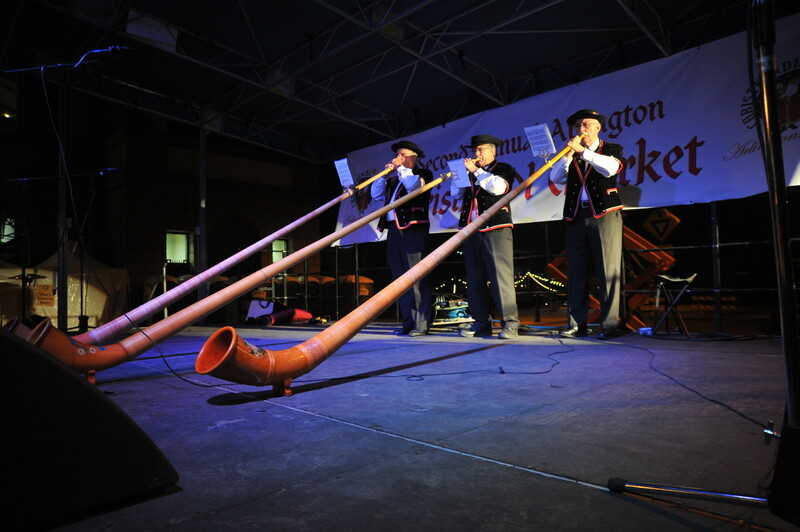 You and your family can indulge in authentic German treats while enjoying live music and entertainment. 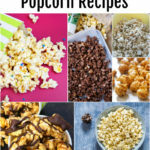 A Kinder Market has been added this year, as well. 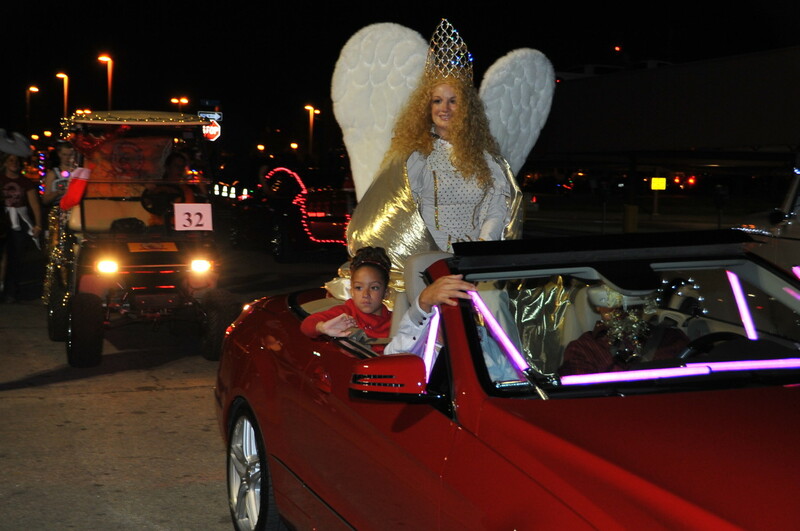 Kicking off the 2015 Market, the community is invited to welcome the beautiful Christkindl Angel at the Opening Ceremonies on November 27th. The angelic namesake of the event, the Christkind, opens the market, sharing German holiday traditions and stories. Special guests join the Angel as she lights up the Christmas tree and opens the Market for a successful 26 days. 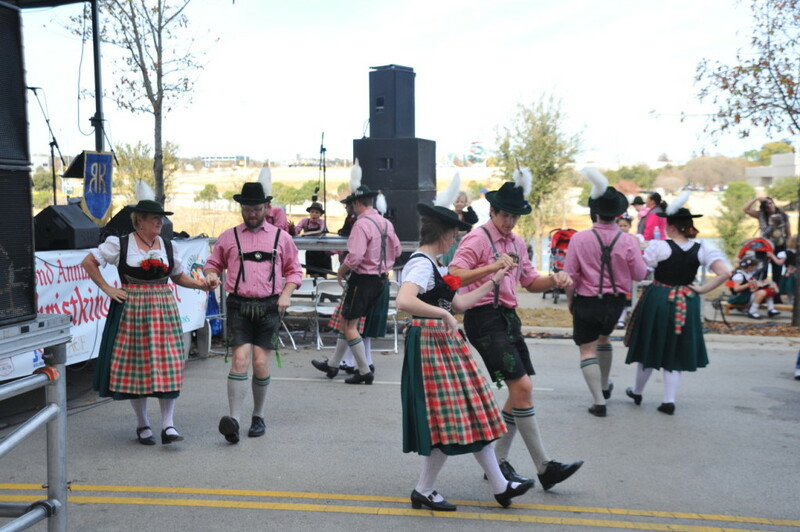 Led by the Tarrant County Walkers, the Texas Christkindl Market 5K/10K/15K Volksmarch is designed after the long-standing European tradition of non-competitive fitness walking (a Volkssport or "people's sports" activity.) Participants walk 5 kilometers (3.1 mi), 10 kilometers (6.2 mi) or 15 kilometers (9.3 mi along a beautiful outdoor path adjacent to Globe Life Park. Registration is available at the event. For questions, contact Bill Wigton at 817.847.5185, billwigton@gmail.com, or visit www.walktx.org/TarrantCountyWalkers. Cost: Free for fun, $3 for IVV credit. 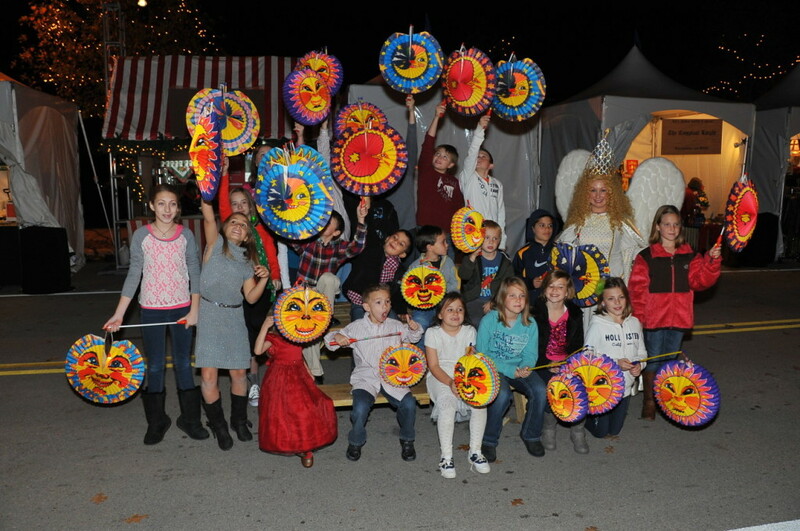 One of the event’s most cherished activities is the Children’s Lantern Parade. According to the legend, the parade recognizes the generosity of St. Martin, a 4th century Roman soldier who one late, freezing cold evening was approached by a poor, scantily clothed beggar. Martin, who had nothing to give to the man, tore his military cloak in half to share with the man to shield him from the cold. Paying homage to his pure act of selflessness and work on the behalf of the poor, children light lanterns in the late evenings in search of St. Martin and a chance to catch a glimpse of the giving man. Cost: $8 for 25-minutes at Snow Playground and $5 for 5-balls at Snow Throw. 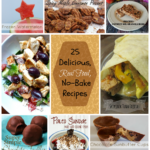 All houses baked from scratch, are totally edible, and come pre-assembled, ready to decorate. Each house includes a clear display box and set of icing and candies to embellish your own winter gingerbread wonderland. Children under 18 must be accompanied by adults. Cost: $30 for Gingerbread House, decorating supplies, and carrying case. A timeless holiday tradition, puppets bring the magic of theater alive. This season’s show features a Texas theme with Ol' St Nick, singing cactus, penguins, elves, dancing mice and the country critter band. This fun holiday show is a perfect addition to the German Holiday market. Photos with the puppets after the show complete the experience. Show times are Fridays: 5 pm & 7 pm, Saturdays: 11 am , 1 pm, 3 pm, 5 pm & 7 pm and Sundays: 1pm, 3 pm & 5 pm. Cost: $10 for all ages, general admission and $12 reserved seating. Cost: Anyone is invited to visit with St. Nick and receive a free candy. 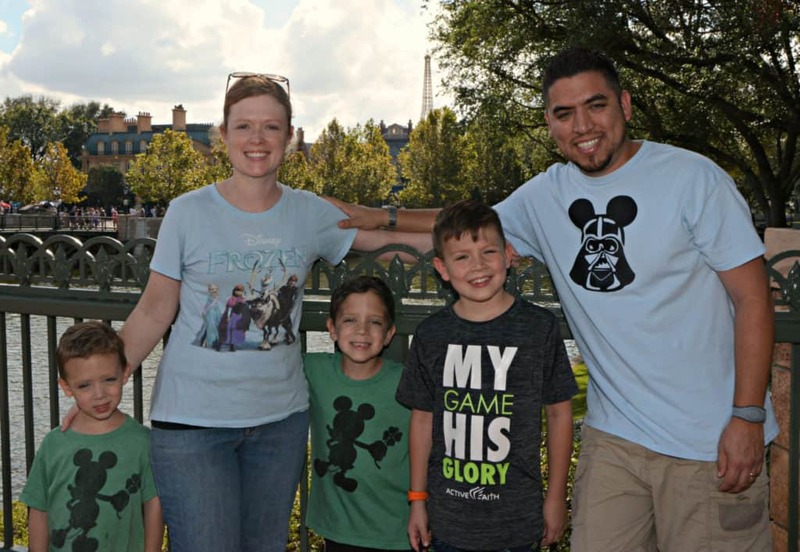 No personal cameras are allowed, however photo packages may be purchased onsite starting at $19.95. Enjoy the comforts of warm, covered seating in the Warming Hut presented by Arlington Highlands as a cozy place to enjoy eating your schnitzel or catch up with an old friend. Adorned with festive holiday décor, heaters, tables and chairs, the Warming Hut is an ideal destination to host organizational meetings (with space for 10 – 200 people) during the holidays. Two-hour rental also may be paired with customized on-premises catering from Marcona Kitchen and beer/wine packages with optional private holiday entertainment. To reserve a space, interested parties may contact Barbara Kovacevich at barbara@arlington.org or call 817.704.7613. Cost: $300 plus catering. Check the website for a full schedule of special entertainment. The cornerstone of the Texas Christkindl Market is it s vendors. 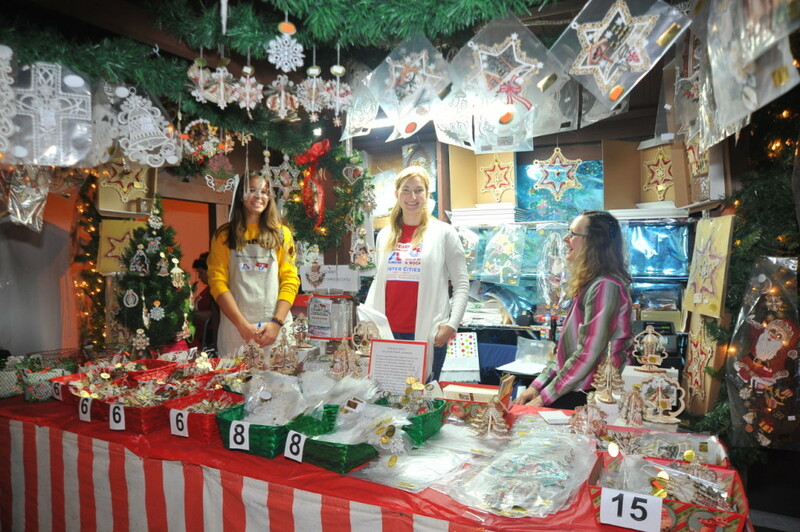 Offering a unique holiday shopping experience, guests can select handmade goods, décor and ornaments that cannot be found anywhere else besides the market including the only place to purchase exclusive Käthe Wohlfahrt merchandise and designs from the iconic Rothenburg ob der Tauber Christmas Village in the Southwest. With classic German products like nutcrackers, cuckoo clocks, and beer steins, a walk through the market will feel just like a shopping experience from the original Christkindl Market in Nuremberg, Germany. Many vendors also demonstrate how their handicrafts are made and then can be purchased directly from the hut. 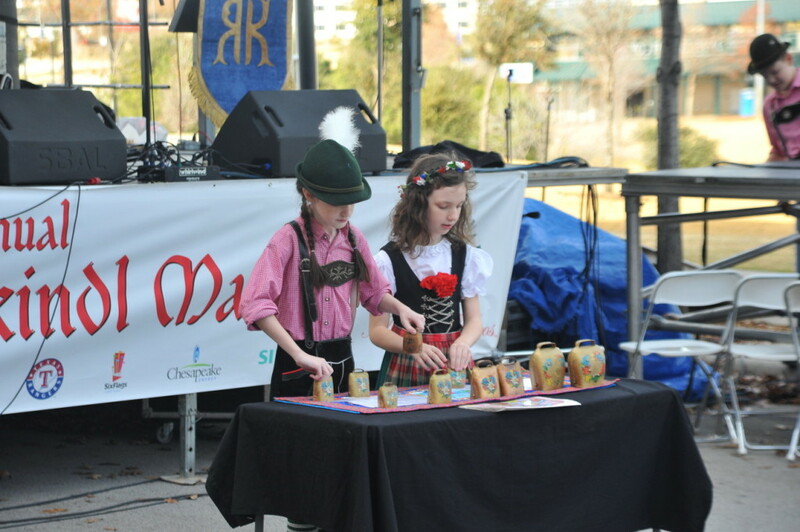 One of the most anticipated features at the Texas Christ kindl Market is the German cuisine. With aromas of roasting nuts, sizzling brats, and freshly made funnel cake filling the air, guests can wander from hut to hut to enjoy the authentic flavors of a Christkindl market as well as try something new. Watch vendors prepare potato pancakes on the large open-air skillet or sip on the traditional German spiced wine called gluhwein, there’s tons to try throughout the market. Several huts throughout the market make it easy to share with your friends or fill up a plate to enjoy a real authentic German feast under the Warming Hut. Be sure to save room for dessert – with strudel, pastries and other candied goodies, the market is a sweet-tooth’s fantasyland either to experience at the market or to bring home to enjoy later. Commemorating visitors’ unique experience to Germany by way of Arlington, several photo opportunities throughout the Market share background information of the Christkindl with stops at the large-scale Advent Wreath, stand with the 16-foot Nutcrackers, admire the Christkindl Tree, the Christkind Angel Wings, and don’t forget to take a Selfie with the Elfie before leaving…at least until returning again to enjoy the magic of the Texas Chriskindl Market throughout the season, Nov. 27 – Dec. 23 at Globe Life Park. Produced by the Arlington Convention & Visitors Bureau in partnership with the Arlington Chamber of Commerce, the City of Arlington, the Texas Rangers and Six Flags Over Texas along with support from the Arlington Tomorrow Foundation, the Texas Christkindl Market is an magical tradition for everyone, everywhere to enjoy year after year. 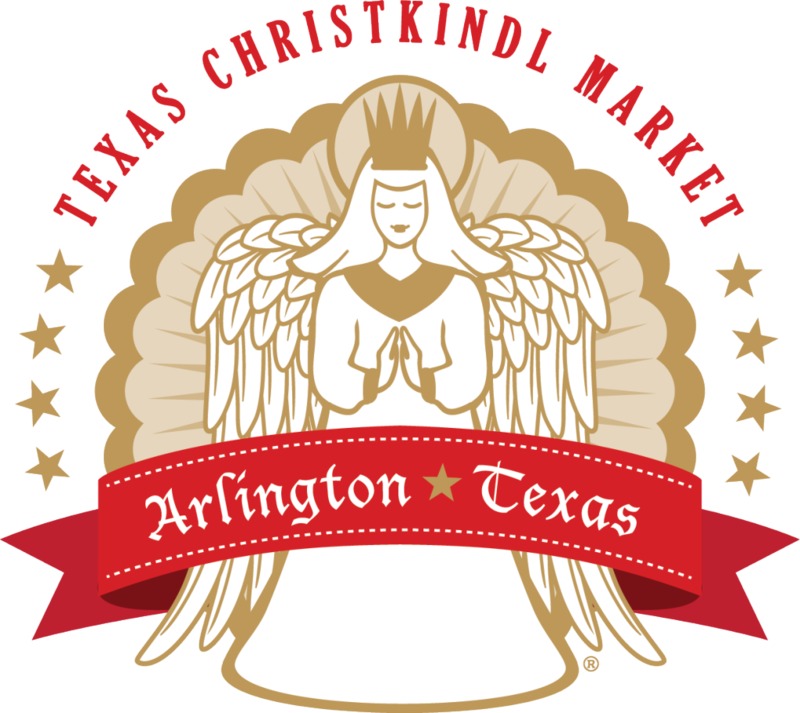 Will you be attending Christkindl Market Arlington TX this year? Have you been in the past?